The great novelist Zora Neale Hurston once said: "There is no greater agony than bearing an untold story inside you." On Oct. 20, 2018, 2:06 pm, the Reel Sisters Lecture Series & Stephens College MFA in TV and Screenwriting will present Our Stories. Our Medicine. 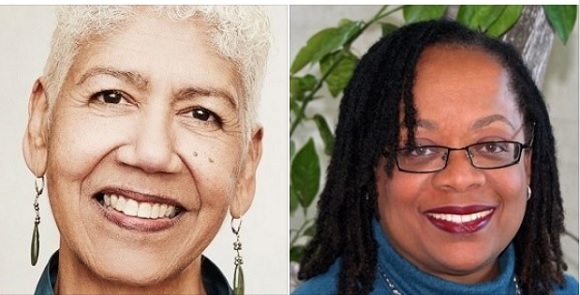 In Conversation with Ericka Huggins moderated by award-winning television and film writer/producer Valerie Woods. Venue: Alamo Drafthouse Cinema, 445 Albee Square West, 4th Floor. Sponsored by Stephens College MFA in TV and Screenwriting. Recorded in Oakland, CA for Reel Sisters of the Diaspora 2018, this conversation with activist, poet, and educator, Ericka Huggins, explores the transformative and healing power of speaking the truth of our stories. As the longest-serving woman in Black Panther Party leadership, a former political prisoner, widowed at 20 and separated from her newborn daughter for two years awaiting trial, Ms. Huggins turned to meditation to keep her sanity. Her spiritual practices have served to sustain her as a mother, grandmother, and social justice activist. 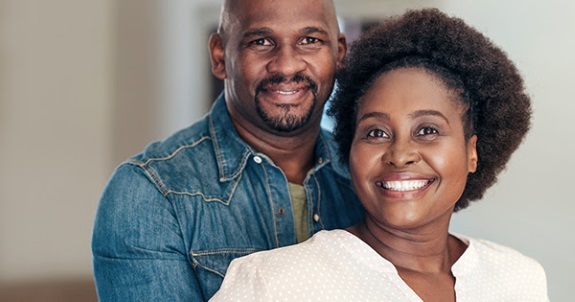 Nationwide -- Alpha RX Plus, the popular all-natural herbal formula to defeat Erectile Dysfunction (ED), has returned and is once again paired with Fat Jack Cream and available for sale. These two products has become the choice of African American males because they have shown no side effects, unlike PD5 inhibitors, fits most budgets, is owned and distributed by and African American family business. JR Scroggins, founder of the company, launched his company in 2012, but sold it in 2017. However, JR has recently launched a new company called Live Natural with his wife and family, and decided to offer the Alpha RX Plus product to the market again. He decided to go into business back in 2012 because he could not find anything over the counter that worked as advertised to assist his personal problem with Erectile Dysfunction. Nationwide Derrick Hayes, from Columbus, Georgia, is an encouragement speaker that is internationally known for having the unique talent of turning names and words into positive messages within seconds right before your eyes. Hayes calls these "Derricknyms". 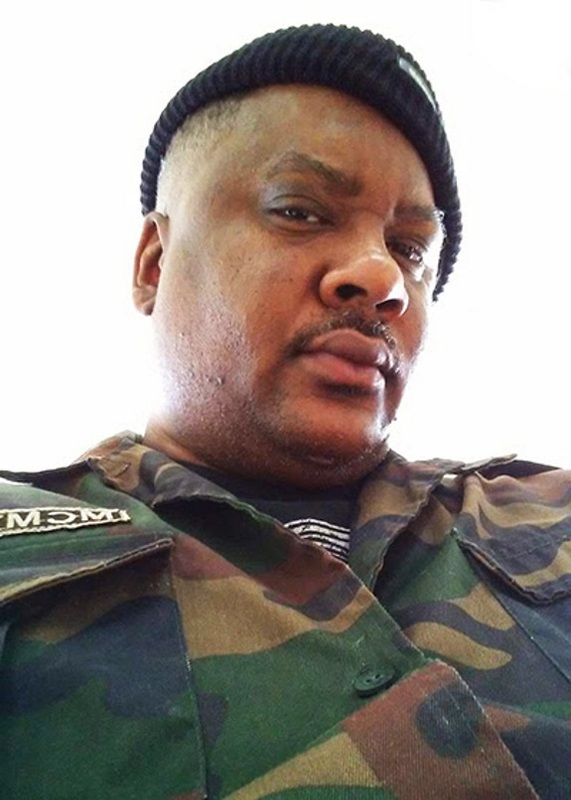 After being a sought-after keynote speaker at several events sponsored by such entities as the U.S. Department of Commerce, Subway, Legacy Chevrolet, Brown Sanders College, Georgia State University, Tennessee Childcare Facilities Corporation, Mississippi 4-H, American Camping Association, Bowie State University, Tennessee State University, Georgia Power, Jackson State University, and many others Derrick Hayes was asked by a friend to participate in Bow Tie Monday. The last thought on Derrick's mind was to wear a tie to work but he also did not want to say no to someone else dream. After wearing a bow tie for a few weeks there was a day when the weather would not permit anyone to go out and get another bow tie so Hayes had to learn how to turn the regular ties that he already had into bow ties so that he could continue to participate in Bow Tie Monday. 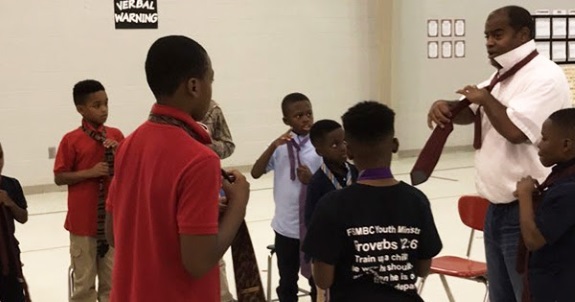 Labels: Teaching Black Youth How to Tie a Necktie. Nationwide -- Every year, many organizations and corporations give scholarships away to African American students, but often the programs are not well promoted. A new web site, BlackScholarships.org, has solved that problem. The web site publishes new scholarship opportunities every week. Nationwide -- In today's world of busyness, information overload, social media bombardment, and dysfunctional relationships, professionals, entrepreneurs, managers, educators, and ministry leaders need a clear voice that rises above all the noise and clutter. They need sound wisdom to make a lasting impact and sustain success. 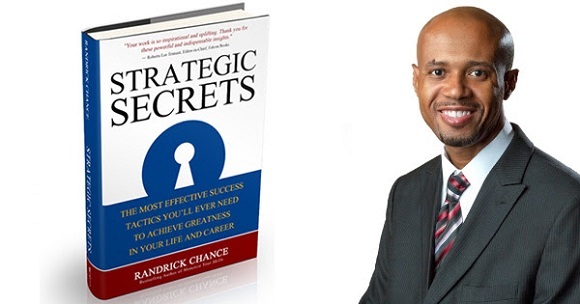 In Strategic Secrets, readers will gain access to the most time-tested wisdom and tactics to achieve true greatness, significance, and contribution. The book helps to unlock the secrets to lasting success and impact in one's personal and professional life. Nationwide (BlackNews.com) -- Buckingham Palace has responded to Venita Benitez's controversial open letter to the Queen of England. 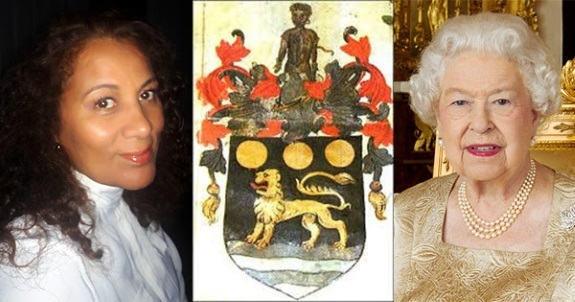 Benitez, a self-proclaimed abolitionist and genealogist, comments, "I humbly appreciate hearing back from Buckingham Palace about the Coat of Arms and Crest that had been granted to John Hawkins, an English slave trader, dealer and trafficker of human flesh - which we still have going on in the world today." Her Majesty's Buckingham Palace was thoughtful enough to respond to her letter to set straight history records, and in the letter it was indicated that it was not Queen Elizabeth I, but William Hervey that granted John Hawkins his Coat of Arms and Crest in 1565. This was a special Coat of Arms and Crest (first of these coats, in token of a remarkable victory over the Moors) - Crest A demi Moor proper bound and captive, with annulets on his arms and ears. The bound African slave on the crest reflects the trade that Hawkins pioneered. Benitez continues, "I can therefore appreciate the Palace for expressing that the delegation of power to grant new arms was to the senior Heralds or Kings of Arms, William Hervey, Clarenceux King of Arms for the College of Arms an office which he held from 1557 until his death in 1567." And in 1568, three years afterward, John Hawkins Coat of Arms was augmented by Robert Cooke, Clarenceux. The sketch for arms and crest granted to John Hawkins, in addition was granted. 'Canton or an escallop between two palmers' staves was by Robert Cooke, Clarenceux King of Arms, an office that he held from 1567 until his death in 1592. "When does the negative unwarranted behavior of man ever realize that it is a habitual offense that triggers erroneous sites of violent acts of discrimination based on someone’s perception of another person’s right to live a quality life?" she continues. Baltimore, MD -- StyleTrail, an online web & mobile marketplace launching this year, intends to be the #1 Staffing Agency for beauty industry professionals. The average beauty salon generates $200,000 per year and operates at only 40% capacity. However, by booking a daily booth rental twice a week with StyleTrail, salon owners can increase revenue by up to 75%! Beauticians want the freedom to move around and make their own schedules. StyleTrail will allow salon and barbershop owners to easily browse and hire licensed professionals to occupy their empty booths. Thus, providing the desired scheduling flexibility to stylists. 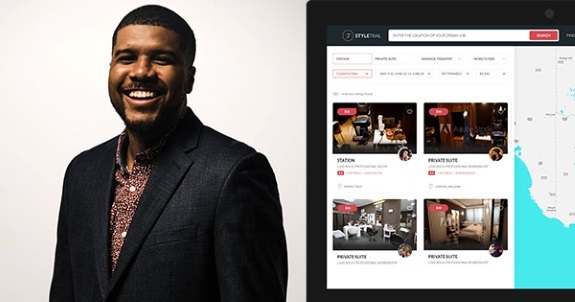 Eric Warner, the Founder and CEO of StyleTrail, will be featured in the "Black Men In Tech" series which includes Forbes magazine; explains, "This app will provide an increase in revenue due to its immediate staffing abilities." Through StyleTrail, Beauty Pros such as Hair Stylists, Barbers, Cosmetologists, Massage Therapists, Waxologists, and Nail Techs, will have the ability to search and apply to work in professional salons anywhere in the world. Beauty establishment owners, will have the ability to hire beauty pros and generate revenue from their empty beauty space. The company plans to launch in Baltimore, MD initially, before expanding to cities across the United States. Labels: Black Entrepreneur Launches New Beauty App. We would all like to believe that no one we know would be a victim of such abuse. In the black community we pride ourselves on being strong women who know how to take care of ourselves. We want to believe that each generation is stronger, more confident than the one before it. Yet, CNBC reported that a third of millennials have already experienced some kind of financial abuse and 65% of millennials are in debt. Obviously any kind of financial abuse is a serious problem with layers that need to be addressed professionally and personally. Abuse is never as simple as being in debt or mismanaging business/career. However, financial damage to relationships doesn't end with financial abuse. Financial struggles and failures also cause a great deal of pain and damage. Even in healthy relationships people find themselves drowning in their partners debt and losing control over their own credit score and bank account. Bottom line is financial problems and poor business practices can bring any relationship to its knees. Labels: How Black Couples Are Stopping The Money Argument. Orlando, FL -- Words have long been regarded as a means to wellness. In moments of crisis and frustration, a phone call from sister-friends and family can serve as a woman’s lifeline. When those who would serve as a support system are unavailable, comfort can be found in prayer, a song, or poetry. The genre of inspirational poetry has encouraged scores of people. Revered poets, William Ernest Henley, author of "Invictus." and Robert Frost, author of "The Road Not Taken," offered hope and inspiration for decades. 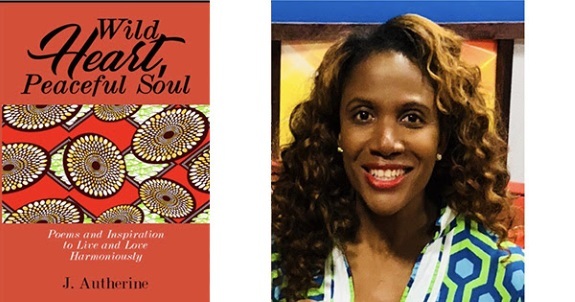 Author, Janet Autherine's newly released title, Wild Heart, Peaceful Soul: Poems & Inspiration to Live and Love Harmoniously (available on Amazon), was written to be a source of inspiration to women of this generation who lead with their hearts, especially young women. 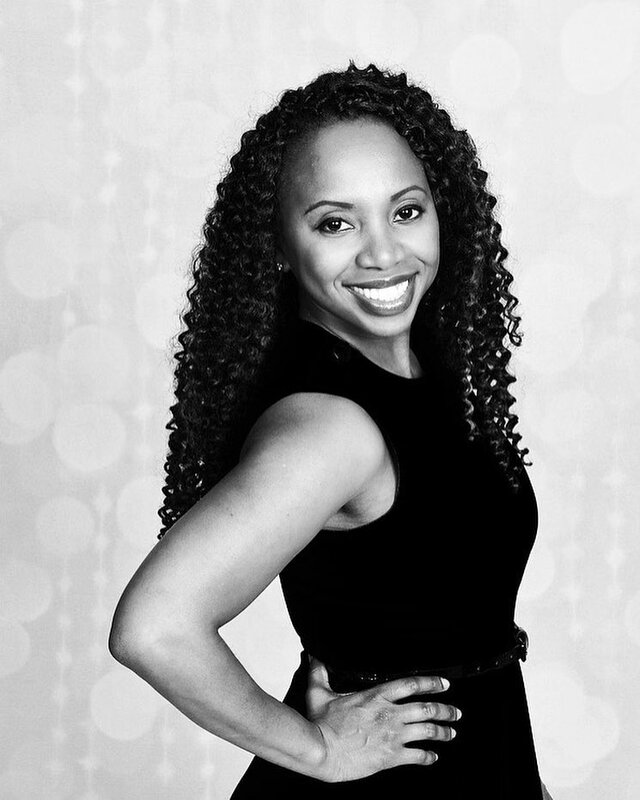 An attorney-at-law by trade, helping others has always been her passion. Autherine recognized that many women choose to face personal struggles by isolating themselves, out of fear or embarrassment or the need to show strength even when feeling vulnerable. Motivated by her faith and passion for writing, she created this book of inspirational poetry to capture the pain and struggle of women who love deeply and pour into others without first filling their own jars. Both strength and vulnerability are recurring themes, as well as embracing self-love and reclaiming your heart. Labels: Black Poet's New Book Explores Women's Hearts. New York, NY -- Angelo "Tha Don" Williams is a hip-hop songwriter, producer and performer who has more stories to tell than most people twice his age. He's been in the music game for many years, though his fast-rising career path was derailed when he was sentenced to eight years in federal prison for cocaine distribution. But after his release from prison, he poured himself back into the industry and did everything he could to make himself into a master of the music business. He made himself into a Don... and today Tha Don is releasing new music that is capturing the attention of people all over the country. His most recent offering to the world is a single called "Why We Feel So Bad." It's a introspective song with a catchy hook that talks about the type of depression guys go through when they're in prison. He said it's a song that perfectly captures the type of music he creates and the type of persona he exudes to the world. Labels: NYC Rapper Rides Wave of Success After Major Comeback. Southeast Queens, NY -- Dolores Hewitt, reminisces well about her organic roots in health. She is dug deep in appreciation for eating the natural goodness of her Caribbean homeland. 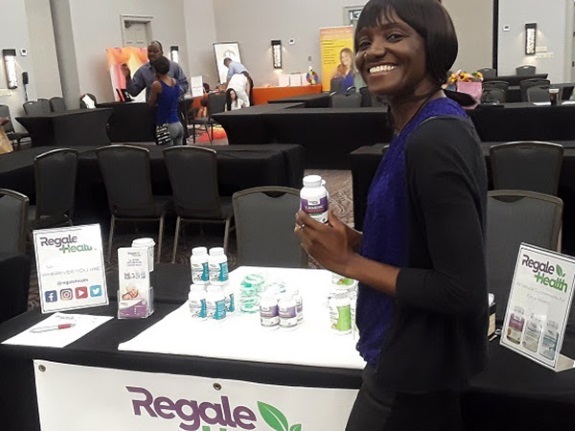 Organic and natural Caribbean farming is inspiring this Black Business woman to supplement peak health and fitness with her emerging Regale Health vitamin company. Labels: Black Biz Woman Takes Organic Farming to the Next Level. Charleston, SC -- PharmDamentals was meant for students like Alexis Wood. A rising senior in the International Baccalaureate program at James Island Charter High School, Wood discovered new possibilities in pharmacy careers after attending a half-day program at the Medical University of South Carolina (MUSC) College of Pharmacy on August 10. "I've thought about a career in pediatric cardiology," she said. "I'll definitely have to consider pharmacy now." 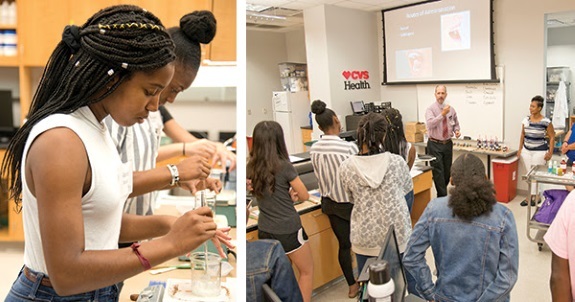 Designed to engage underrepresented minority (URM) high school students interested in science/ technology/ engineering/ math or healthcare careers, PharmDamentals featured a panel discussion and question-and-answer session with three MUSC pharmacy alumni, moderated by a current pharmacy student. After lunch with MUSC pharmacy faculty and students, participants went to the laboratory to conduct experiments in basic science and compounding. Priscilla Burgess was one of the current MUSC pharmacy students helping to design and promote the event, which was a joint recommendation of the College's URM Advisory Panel and the Diversity and Inclusion Committee. Labels: Medical University of South Carolina (MUSC) College of Pharmacy on August 10. Nationwide - ABC Ventures announces a new Educate Black America (EBA) program that leverages Black consumer and commercial spending into more education opportunities as well as economic opportunities for individuals, businesses, clubs and organizations of all types as well as faith-based institutions. 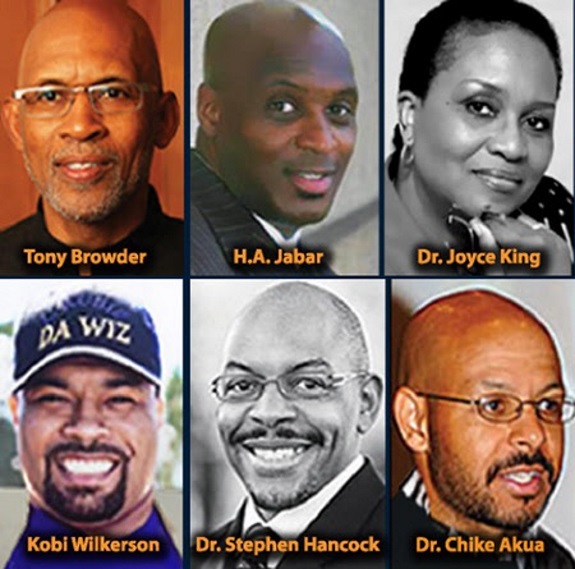 The Educate Black America initiative empowers Black America to generate jobs and economic prosperity. Former Congresswoman Shirley Chisholm, national spokesperson for EBA said, “Educating Black America is something we can do, should do and will do”. Her statement, combined with Martin Luther King's proclamation that “Nobody will do this for us”, underscore the increasing importance of the development of new and innovating ways to stabilize and build prosperity in Black America. Started in the late 80s as America's Black Colleges, the program has used a “bricks and clicks” strategy to generate millions of dollars of support for Black Higher Education from some of America's top companies including Amazon, American Express, AAA, Progressive Insurance, MoneyGram, VISA, WorldCom and Walmart. 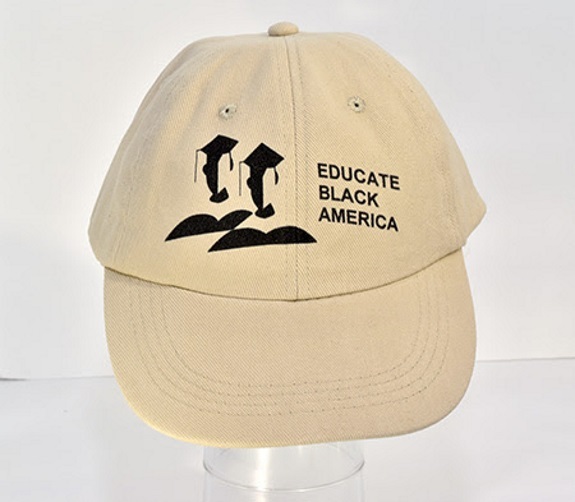 Operating from its web site at www.educateblackamerica.com as well as its social media platforms on Facebook and Twitter. 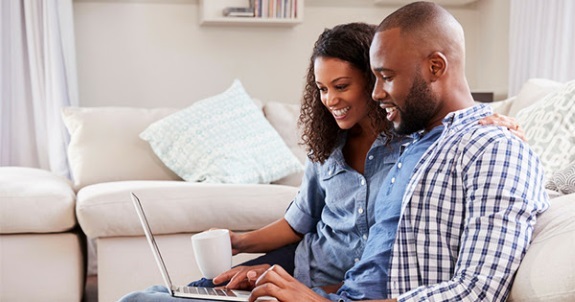 Educate Black America has developed an American Express type Take One Network that allows the products and services to be strategy pinpointed to reach people where they live, work, play and pray. Labels: Historic Black Program to Raise Millions For Jobs and Scholarships. Charleston, SC -- For one resident, being a surgeon is an opportunity to 'fix' people. For another, it's a chance to develop long-term relationships with patients and nudge them onto healthier paths. And for a third, it’s helping people reconstruct their appearances after cancer. All three are young, smart and ambitious - that's a given for any Medical University of South Carolina (MUSC) surgical resident who’s bested dozens, if not hundreds, of other applicants to win a spot in one of the integrated programs that accept one intern each year. They're also all black women, which makes them part of an even more select group. African-Americans represent between 2 and 10.2 percent of surgical residents, depending on the specialty, according to a January 2017 article in the Journal of Surgical Education. 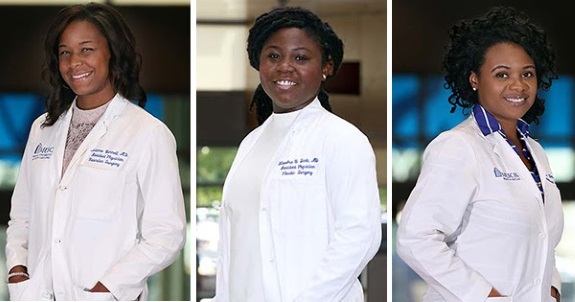 At MUSC, medical doctors Avianne Bunnell, Kiandra Scott and Quiana Kern comprise more than 20 percent of the 2017-18 class in the three integrated surgery programs: vascular, plastic and cardiothoracic. Integrated surgery programs are five- to six-year programs that take residents directly from medical school, unlike traditional programs that require doctors to complete a five-year general surgery residency before training in a specialty. Labels: 3 Black Female Doctors Make History at MUSC. Philadelphia, PA -- A Black Education Network (ABEN) is hosting its Regional Conference October 6, 2018, 7:30 a.m. to 5:00 p.m., at the Imhotep Charter School, 6201 N. 21st St., Philadelphia, PA. Educators who teach students of African ancestry regionally will learn about best practices that facilitate engaging students in the classroom, while creating a culturally relevant and safe environment. The powerful line-up of speakers includes Dr. Joyce King - the Benjamin E. Mays Endowed Chair for Urban Teaching, Learning and Leadership and Professor of Educational Policy Studies in the College of Education & Human Development at Georgia State University; Tony Browder - world-renowned author, publisher, cultural historian, artist, and educational consultant; Dr. Chike Akua - esteemed author, educator and speaker; Kobie Wilkerson, II - educator and Chief Consultant of Love II Learn Educational Group; Dr. Stephen Hancock - Associate Professor of Multicultural Education in the Department of Reading and Elementary Education at University of North Carolina, Charlotte; Hashim Jabar - Executive Director of Racial Justice NOW! (RJN! ), Founder of West Dayton Youth Task Force and creator of the RJN! Culturally Relevant Toolkit. 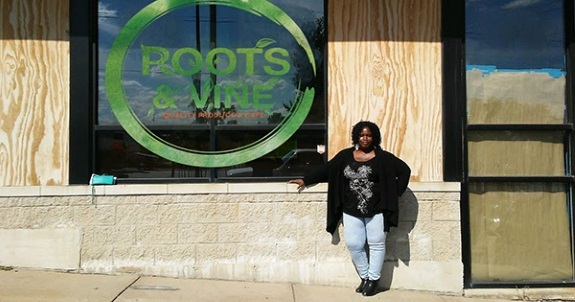 Nationwide -- Roots & Vine Produce and Café, spearheaded by Ena Jones, a single mother of 3, born and raised in Chicago, has set its Grand Opening for this fall 2018 on Chicago’s South Side in the Morgan Park Community. The plan is to create a Wi-Fi friendly café with a healthy menu, coffee, smoothies, and juices as well as tempting pastries. Labels: First Black Woman-Owned Cafe & Farmers Market Franchise That Will Be Owned by the Community. 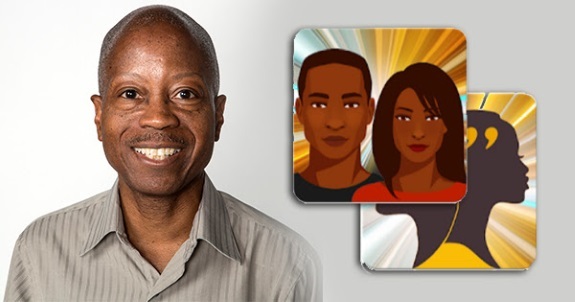 Cherry Hill, NJ -- Hugh Smith, President of Quikthinking Software, today announced the launch of two new Android apps, Black History Express and Black History Quotes Express. Both apps gather together well researched factual information and thought provoking anecdotes that offer a time slice into our culture. "Getting history right is the most important thing an informed citizen can do," says Smith. He adds that these two apps are a way to "memorialize and acknowledge the past." 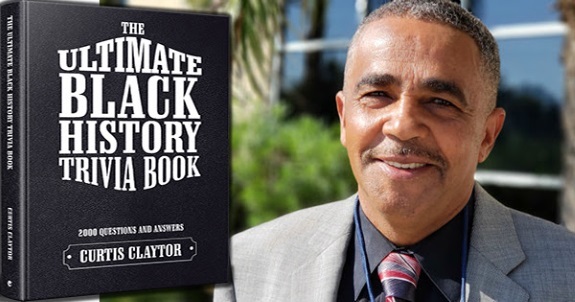 Black History Express presents engaging stories about African Americans within 26 chapters ranging from art to theater and everything in between. Several hundred people are featured. A quiz game is included with the app for fun. Labels: Kingsley Hugh Smith, Two New Black History Apps Launched on Android. 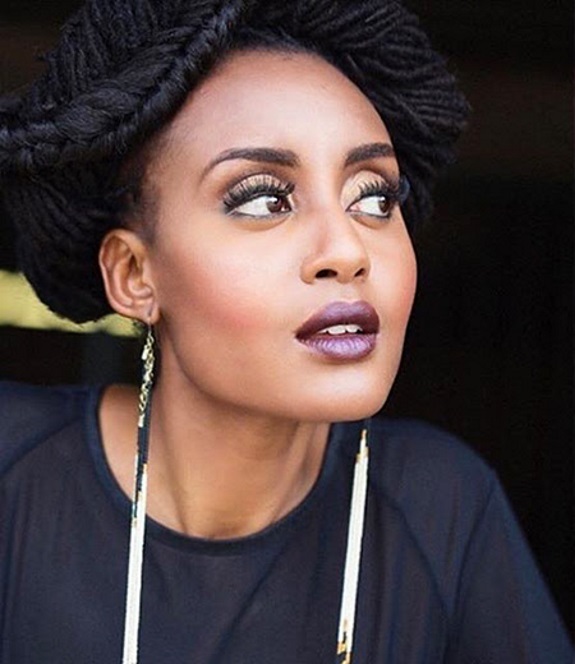 Washington, DC -- Loc Lov, DC's award-winning hair salon specializing in natural hair care and elegant loc artistry, will host When Hair Meets Fashion, a charity runway show that will bring chic, African-inspired high fashions and tribal hair artistry to the Washington, DC area. When Hair Meets Fashion Runway Show takes place on Saturday, Oct 6th from 5:00pm - 9:00pm at the Silver Spring Civic Center in Silver Spring, MD. 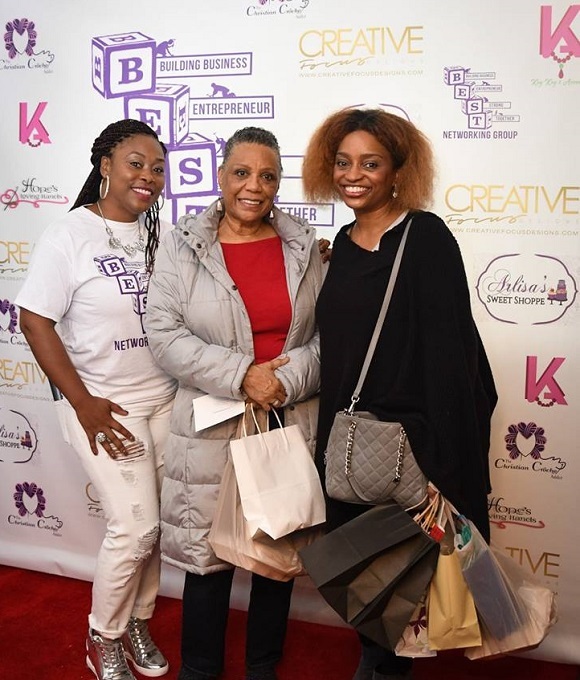 The event serves to raise funds and awareness for Heart to Hand Inc. -- a 501 (c)(3), community-based organization that provides support, education, and resources that promote healthy lifestyles, decrease health disparities, and increase access to quality health care.